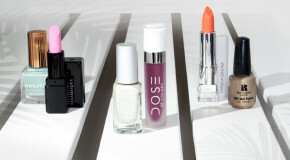 Thanks (in part) to Kylie Jenner, matte lip mania has well and truly taken hold this spring, and don’t expect the no-shine trend to disappear anytime soon, as bright, bold matte lips were also spotted on the catwalks at Dior and Céline. Paired with dewy skin and low-key eyes, the flat, velvet-finished textures are the only way to wear lip colour right now. Whilst typically in the colder months we tend to forgo matte lipsticks in favour of their glossier, balmier and moisture-rich cousins (in a bid to combat cold-snap chaps) there’s never been a better time to embrace the new modern textures. 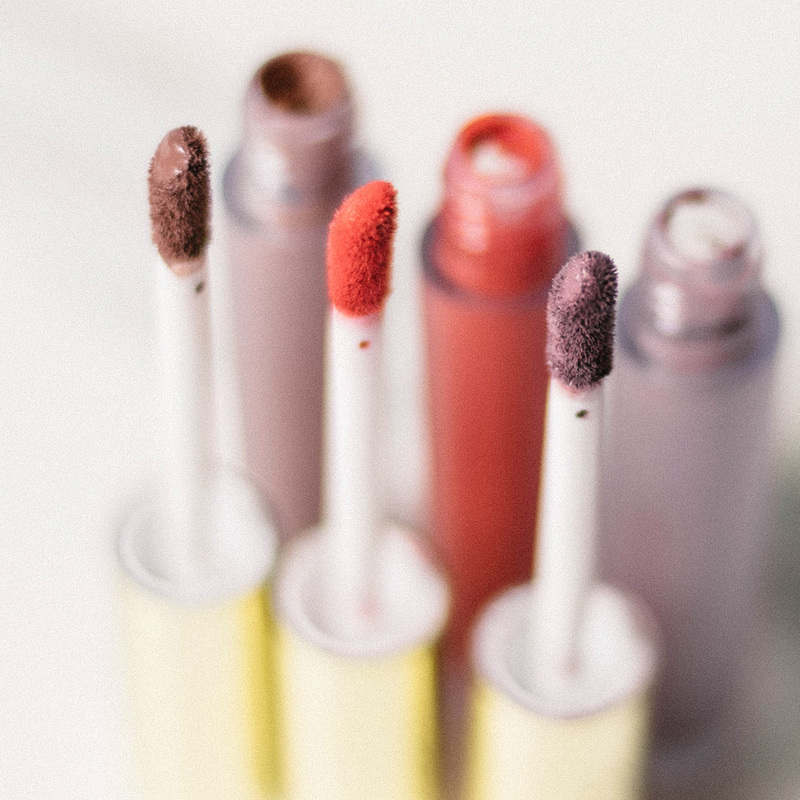 Thanks to innovative formulas and the latest in lipstick technology, even the most high-opacity formulas will hydrate and soften lips wihilst coating them in a locked-down pop of colour. The Hydra Matte Liquid Lipsticks have a satin texture that glides on for quick, convenient colour and simultaneously drenches lips in a nourishing blend of hydrating ingredients. We particularly love the shade Iced Mocha – one coat gives a beautiful coffee-coloured stain, but the weightless texture means it can be easily built up for a solid block of bold brown pigment that refuses to fade or smudge. 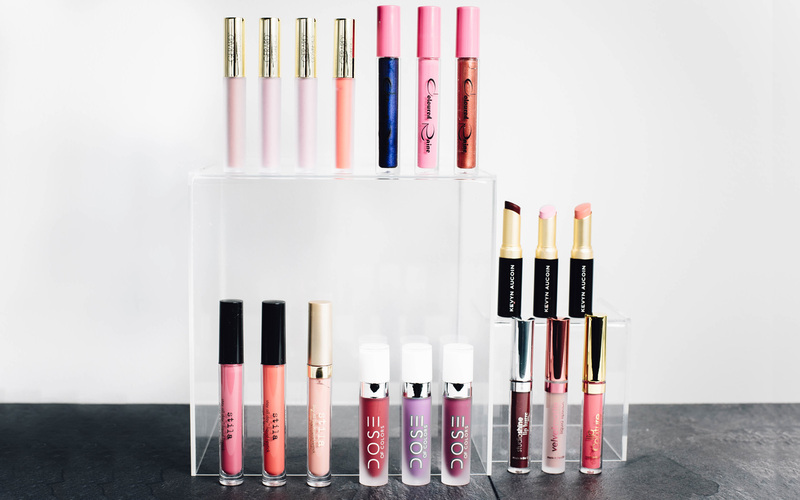 No feathering and no transfer, you couldn’t ask for more from a liquid matte formula. For that Marilyn Monroe bold, glamorous feel that goes so well with cat-eye sunglasses and a black rollneck, the Dose of Colours formula is ideal for a powerful swipe of high-pigment definition – and if you’re going for Marilyn vibes, Merlot is a more than appropriate classic red hue. The sumptuous formula applies like a cream and fits to the lips before drying to a weightless matte finish with impressive staying power. The experts when it comes to pigment-rich lip products, Coloured Raine’s Liquid Paints are a must-have for any matte lip obsessive. Available in an entire rainbow of eye-catching shades, ranging from a vibrant violet through to concrete grey and Rockstar (a brilliant metallic blue), the high-opacity pigment makes these perfect for days when you want your lips to lead your look. 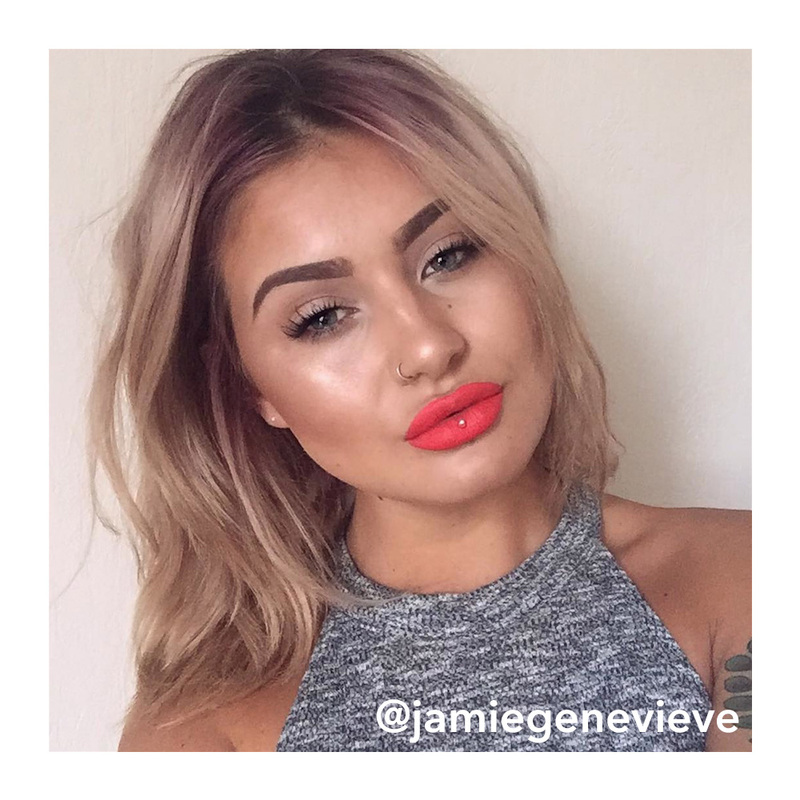 Proving that matte lips are as photogenic as they are fun, makeup artist and beauty vlogger Jamie Genevieve sports a punchy pop of coral for spring in the form of Stila’s Stay All Day Liquid Lipstick in Venezia. For a high impact pout, follow her lead and keep the rest of your look simple and fresh; pair matte lips with glowing skin, a subtle contour, and perfectly arched brows. Thanks to the online beauty community, matte lip inspiration is quite literally at your fingertips; search under the hashtag #mattelips for application techniques, demonstrations, swatches, and product reviews. 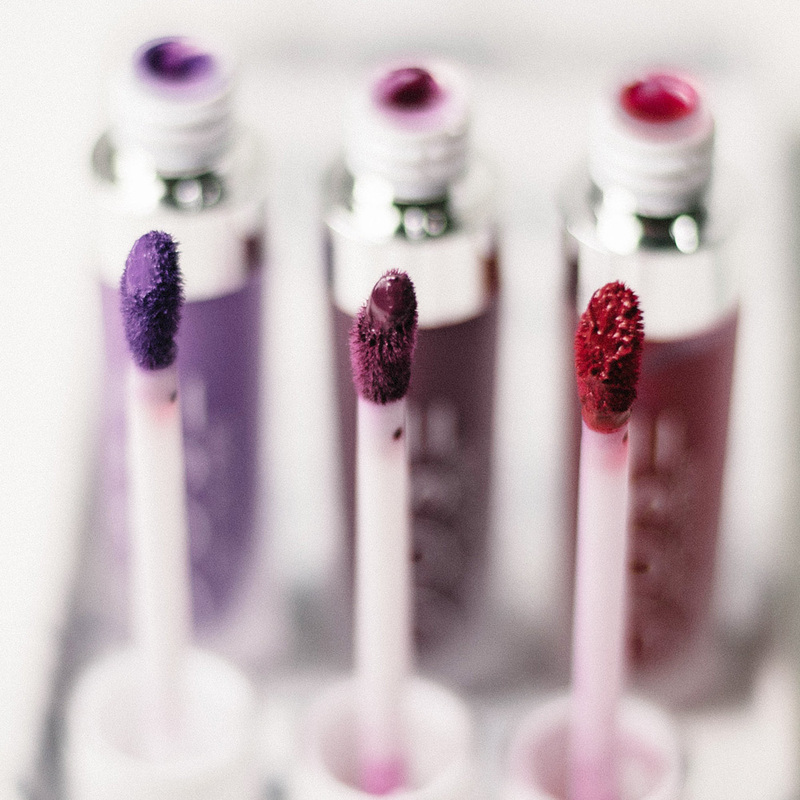 Matte lipsticks tend to emphasise the flaws in your lips, so it’s important to prep your pout before application. Exfoliate your lips to remove any flakey skin, then apply a lip balm to create a smooth base that will prevent matte formulas from drying. 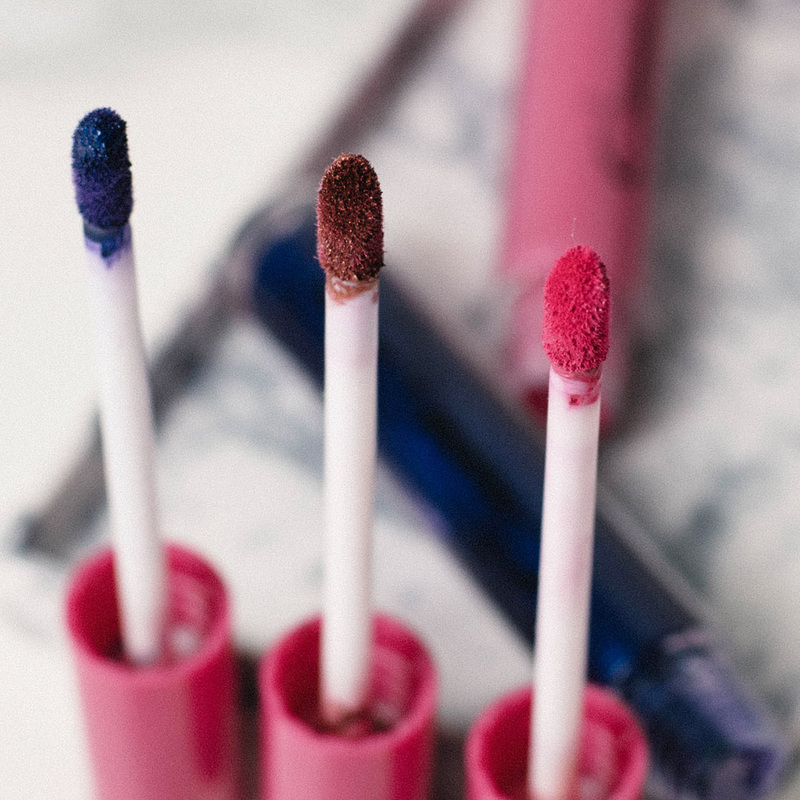 To get the true shade of your lipstick, apply a concealer over your lips to neutralise colour, and if you want to go the extra mile, line your lips with a lip pencil or lip brush for a crisp edge that contains colour. Once dry, blot with a liberal application of translucent powder to amplify the matte finish. You think you know mattes? Prepare to be wowed. 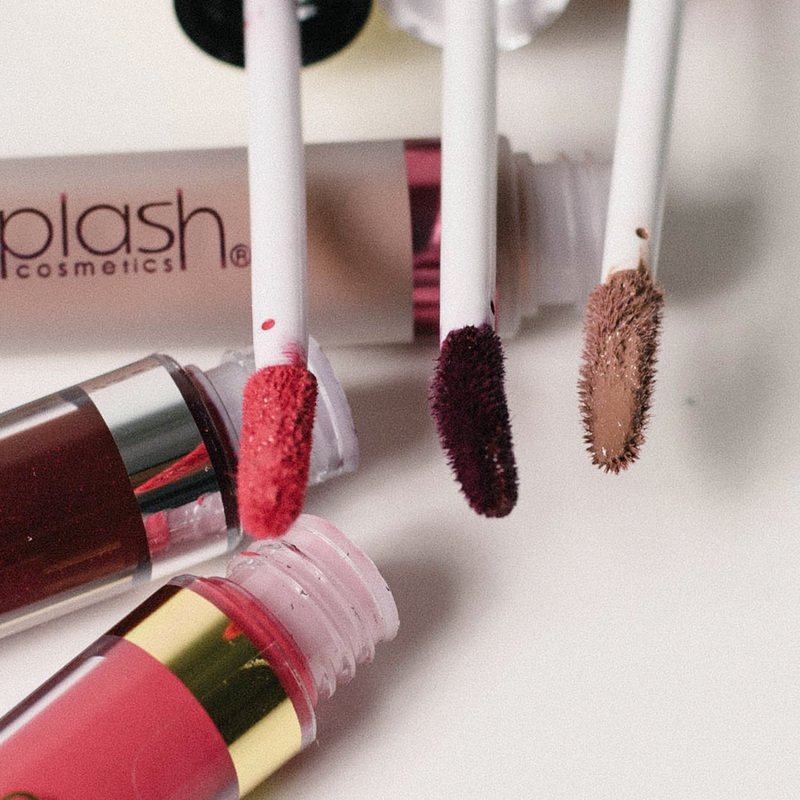 These highly pigmented matte marvels from LA Splash come in a range of different formulas. Whether you opt for a velvet or lustre finish, we can guarantee the pigment will last through just about everything – you won’t even need to make touch-ups during the day. The texture applies with a liquid velvet sensation before drying to a perfectly matte, powdered finish. Guaranteed to stay on your lips, and not your coffee cup. 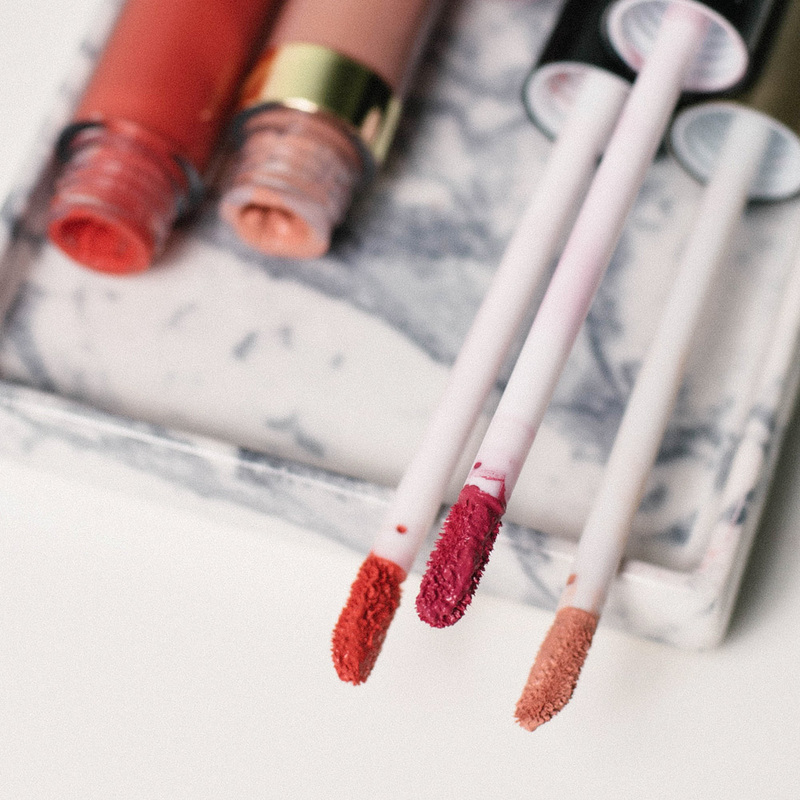 Formula-wise Stila’s Stay All Day Liquid Lipsticks have a lot going for them: smooth application, high pigment, and a vitamin-rich formula that makes them comfortable enough for daily wear. Carina is set to be our go-to coral for spring; paint it on in layers for a full, creamy colour that leaves a pigmented stain as it (eventually) fades.